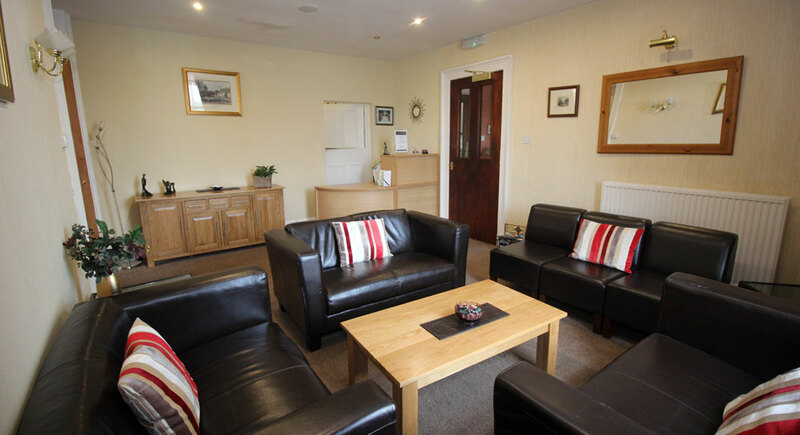 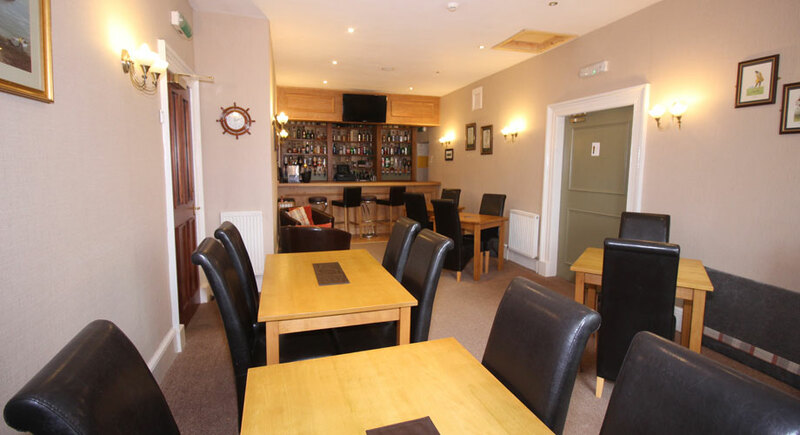 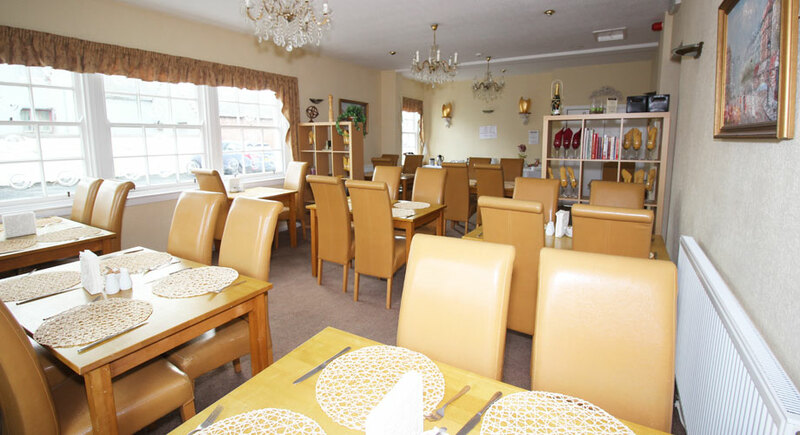 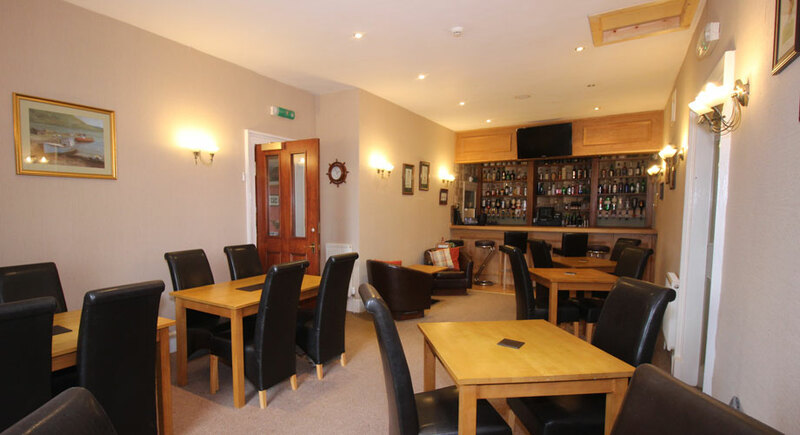 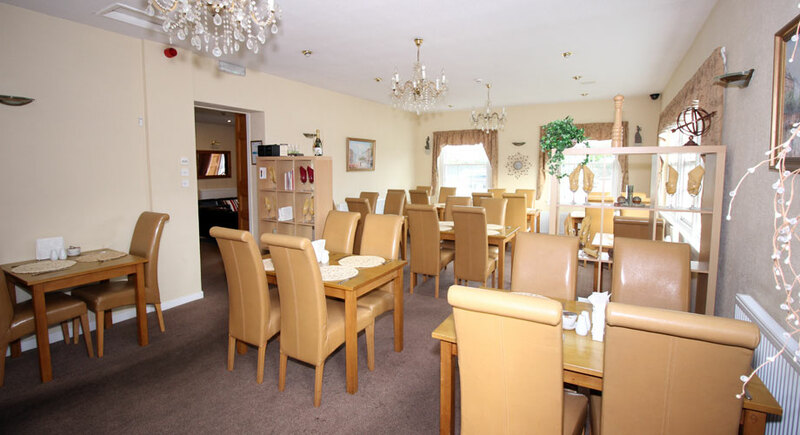 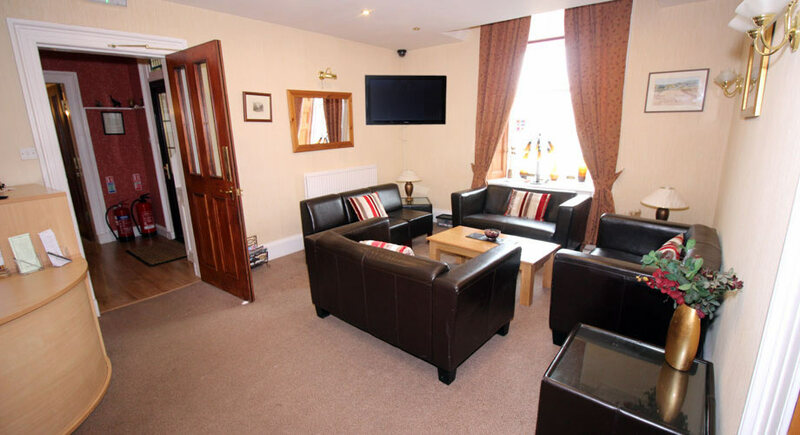 The Southfield Private Hotel in Girvan has been newly refurbished to a high standard and offers holiday makers and business people a comfortable place to stay. 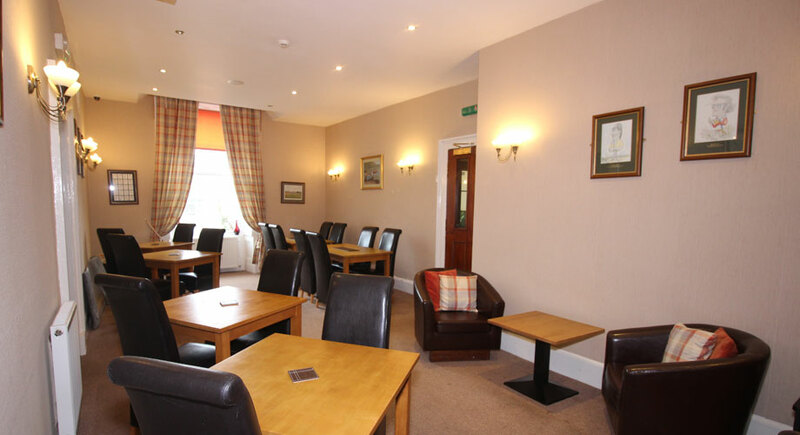 The Southfield Private Hotel is the ideal venue for exclusive hire by Companies or Individuals wishing to hold Presentations, Training or Corporate events for their staff or clients. 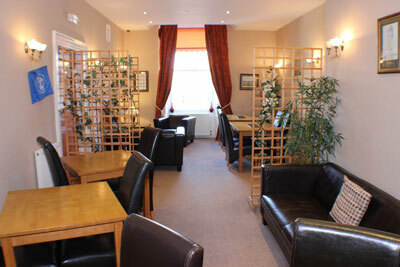 Accommodation, Breakfast & Evening Meal available as a package deal.